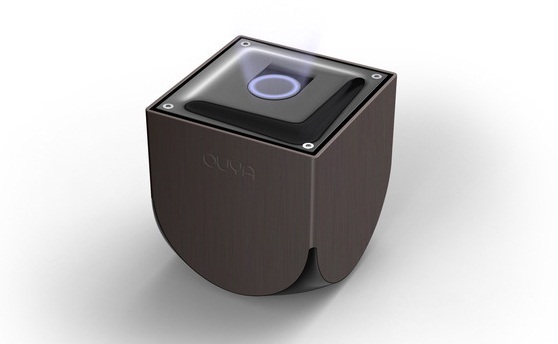 The Kickstarter for OUYA, the Android-powered gaming console, officially ended last night with a final total of money raised somewhere near $8.5 million. Dang. If somehow you missed out on backing this Tegra 3 powered game console, you can now pre-order a device from OUYA themselves starting today. If you are in the United States, $109 will get you a console and a controller, which includes all the shipping costs. If you are elsewhere, tack on an extra $10 and you will be all set. OUYA definitely has the right vision in taking on the established console giants, but it remains to be seen whether the devices will get out the door quickly enough to still be relevant. Would you take this console over the next generation Xbox or PlayStation?